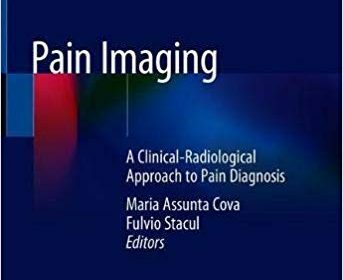 Pain Imaging: A Clinical-Radiological Approach to Pain Diagnosis 1st ed. 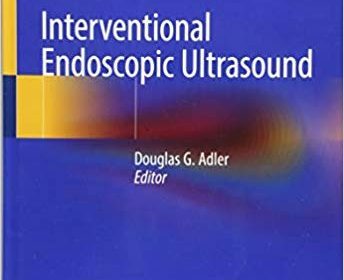 This book addresses all pain imaging aspects related to both the central nervous system and the body (thorax, abdomen and pelvis), thus updating the international literature on the topic. 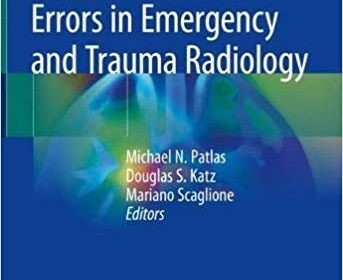 By adopting a clinical-radiological approach and offering a comprehensive differential diagnosis for a number of painful syndromes (many of which can mimic one other), the work aims to support and enhance the diagnostic management of these patients, suggesting the most appropriate diagnostic algorithm. 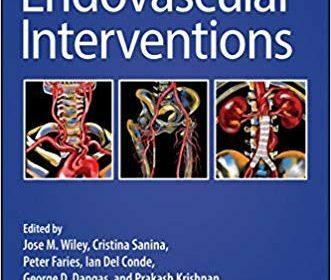 The book is divided into separate sections for each anatomical macro-area, and the chapters cover the respective topics from both clinical and radiological perspectives. Further, the book includes extensive electronic supplementary material. 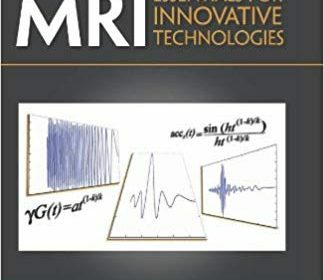 As such, it offers an invaluable tool for radiologists, neuroradiologists and clinicians working in internal medicine, surgery and neurology, and could also be used in residency programs for these groups. 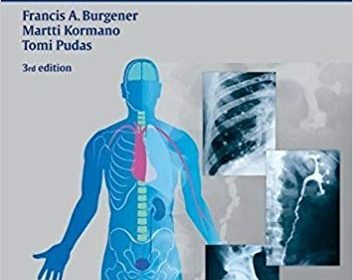 The third updated and revised edition of Differential Diagnosis in Conventional Radiology provides essential information to make conventional x-ray an effective tool in diagnosing disorders affecting the bones and joints and the thoracic and abdominal body segments. 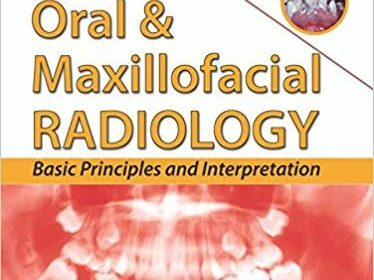 The book is organized according to classifications of radiologic findings rather than disease, enabling the reader to approach diagnosis in a way that reflects the actual clinical situation. 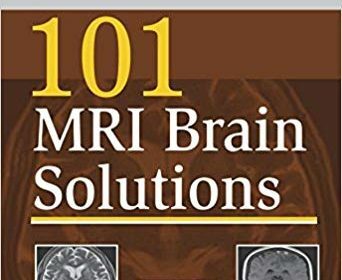 Concise and comprehensive tables outline key information on diagnosis and differential diagnosis. 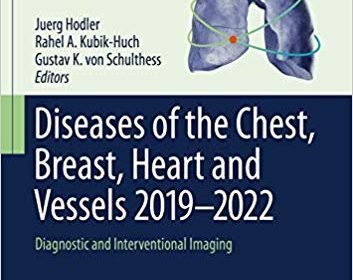 The third edition of Differential Diagnosis in Conventional Radiology contains an updated and revised section on radiology of the abdomen combined with the complete text from the recently published books Bone and Joint Disorders and The Chest X-Ray by the same authors. 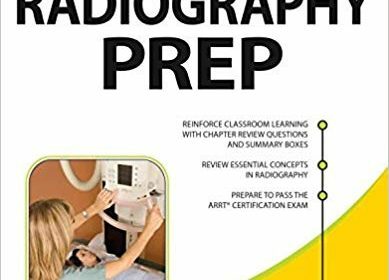 An exceptional reference work to have on hand, Differential Diagnosis in Conventional Radiology will benefit radiologists and specialists seeking to improve their skills in diagnostic imaging and will also be of great interest to residents preparing for their specialist examinations.